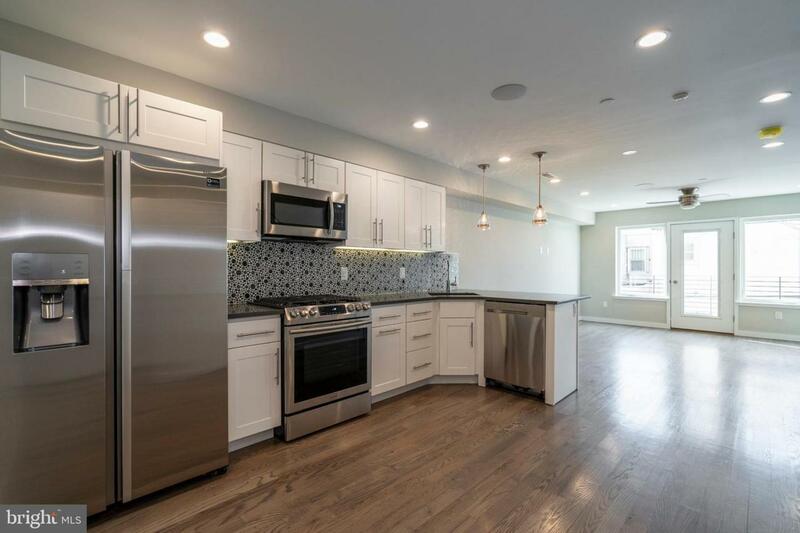 Welcome home to this incredible Tri-Level, New Construction 2 Bed 2 Bath Rental in Desirable Graduate Hospital. Enter in through your secured foyer and enjoy the neutral hardwood flooring and paint throughout. The warmth of this home is complimented by the natural sunlight through your oversized windows. 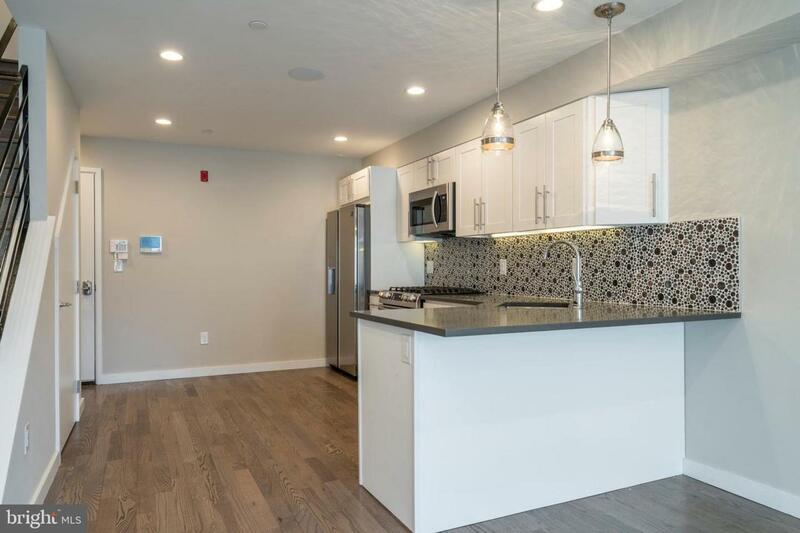 Your stunning kitchen is complete with quartz countertops and stainless steel appliances. Entertaining your friends will never be an issue in the huge living room with open floor plan. Off the living room you will find a large balcony, with enough room for summertime entertaining and relaxing. Head up to the second floor where you will find the first generously spaced bedroom, complete with his and hers closets and a full hallway bathroom. Up another level and you will find your 2nd bedroom with ample closet space, a full hallway bathroom and your laundry room with washer and dryer. One more level up and this is where the magic begins! 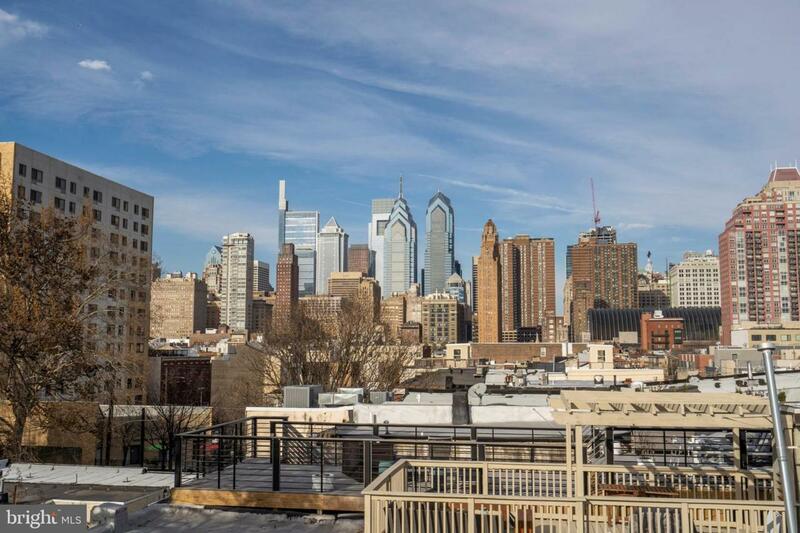 Bask in the sun on your gorgeous private rooftop patio with a picturesque view of the city - this is a view you have to see to believe! 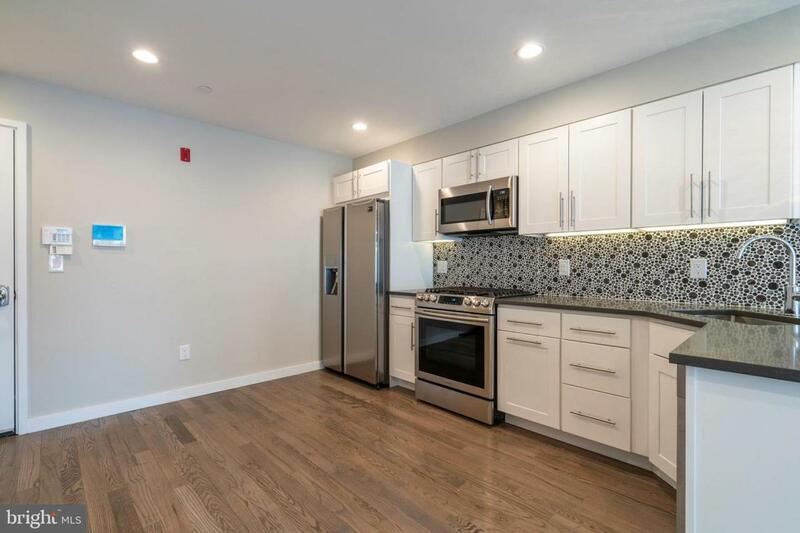 All of this and only a few blocks from Rittenhouse Square, one block off south street, and walking distance to entertainment, shopping and transportation. Don't miss this one!